PSP provides a high-calibre team of skilled professionals to guide GPs on their practice improvement journey. PSP provides tailored in-practice supports to doctors who are undertaking practice improvement work. 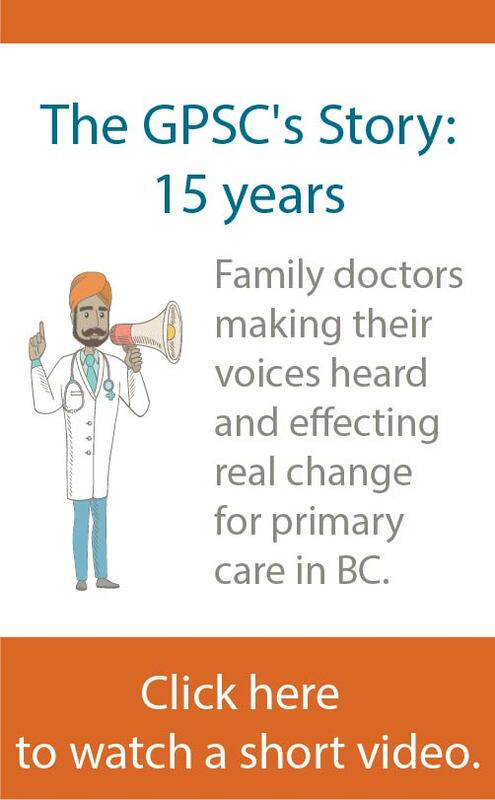 Through practice facilitation, PSP’s skilled team members provide coaching and mentoring services to help doctors create capacity, manage their patient panel, make the best use of EMR data, and maximize their ability to care for patients. PSP’s team of experienced peer mentors and Regional Support Teams (RST) provide coaching and mentoring services to doctors and their teams directly in practices. Determine needs related to office workflow and/or clinical areas of practice. Identify and facilitate an action plan of achievable tasks, timelines, and resources. 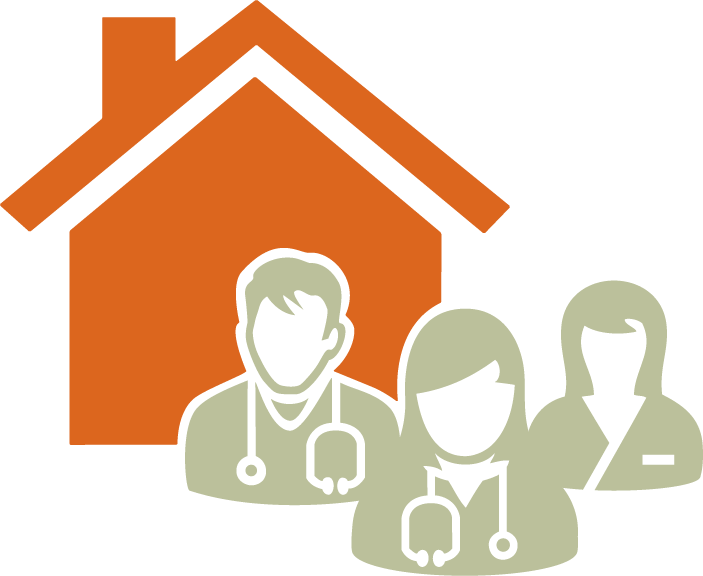 Adopt attributes of a patient medical home. Deliver consistent, reliable, and individualized support. Streamline access to PSP’s tools and resources. Customize and adapt learning opportunities. Facilitate opportunities to earn CME credits. Adams, M. (2004). Change Your Questions, Change Your Life. Berrett Koehler Publishers, Inc.: San Francisco, CA. Harvard Business Review (2013). HBR Guide to Coaching Your Employees. Harvard Business Press Books: Boston. Hicks, R.F. (2014). Coaching As A Leadership Style: The Art & Science of Coaching Conversations for Healthcare Professionals. Routledge: London. Hunt, J.M. & Weintraub, J.R. (2011). The Coaching Manager. Los Angeles: Sage. Stoltzfus, T. (2008). Coaching Questions: A coach’s Guide to Powerful Asking Skills. Coach22.com: Virginia Beach, VA.